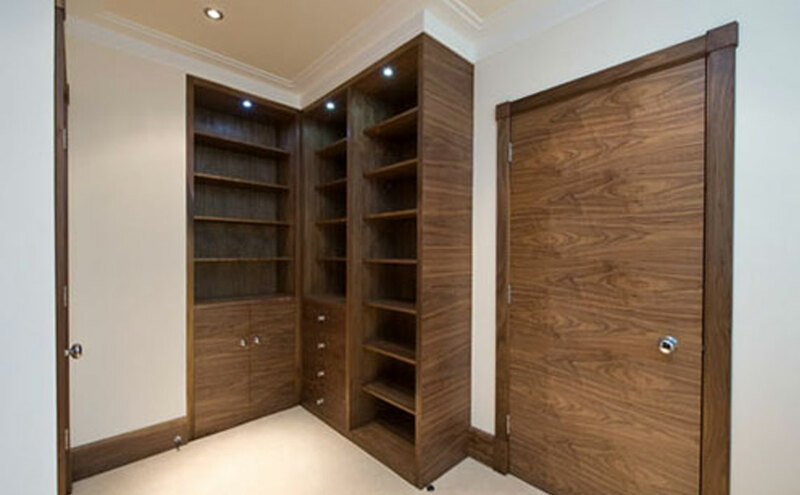 Bespoke Cabinet Makers offers the highest quality, custom built, hand crafted, bespoke furniture and specialist custom joinery for home and gardens as well as bespoke business furniture. We specialise in all bespoke furniture and specialist joinery interior design requirements, including bespoke kitchens and space saving fitted or freestanding custom made bathrooms and bedrooms, and Business Furniture. At the start of a project, we provide a free consultation and design service. 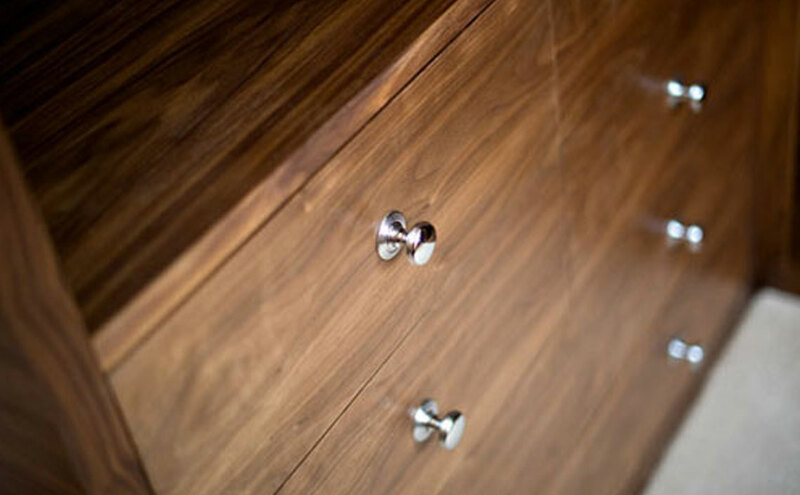 By working closely with you or your architect/interior designer, we ensure that every piece of bespoke furniture commissioned is perfect down to the smallest detail. Care and attention is taken to ensure every item is pleasing to the eye, whilst offering complete functionality within the allocated budget. 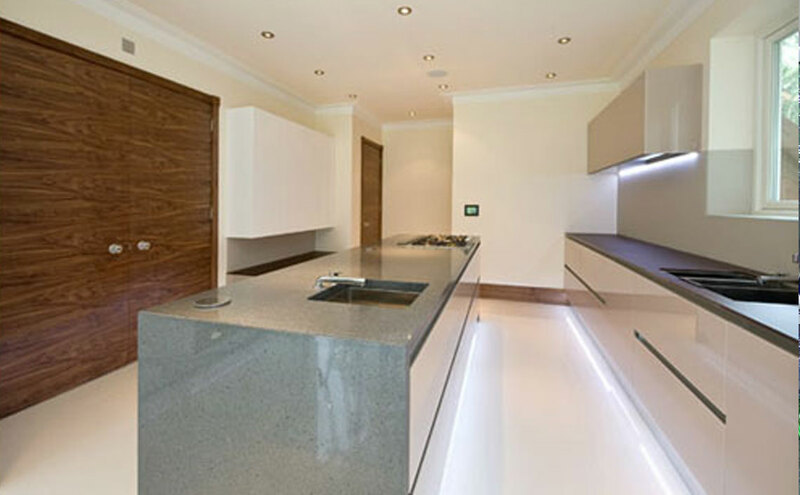 Installation is achieved with minimal disruption to your time and home, and is normally carried out by the person that designed and made the bespoke furniture or custom joinery.